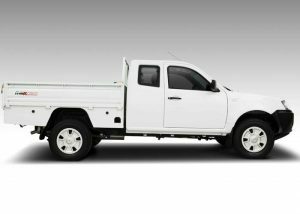 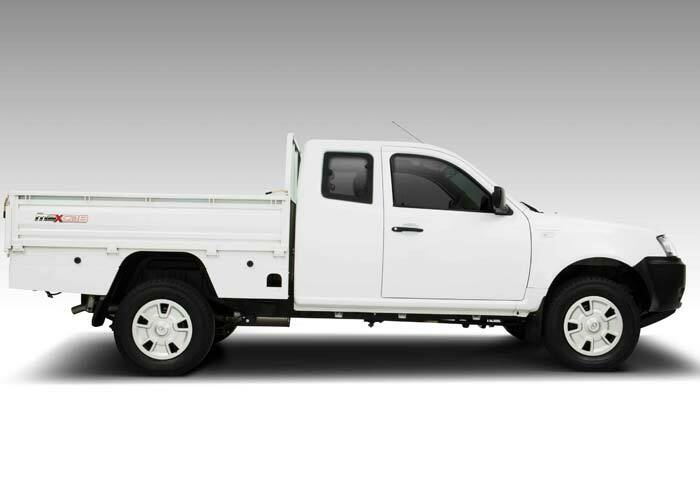 Designed to provide maximum loading capacity combine with impressively spacious passenger room, powered by 2.2L common rail engine that delivers 140hp with a max torque of 320Nm at 1700-2000rpm. 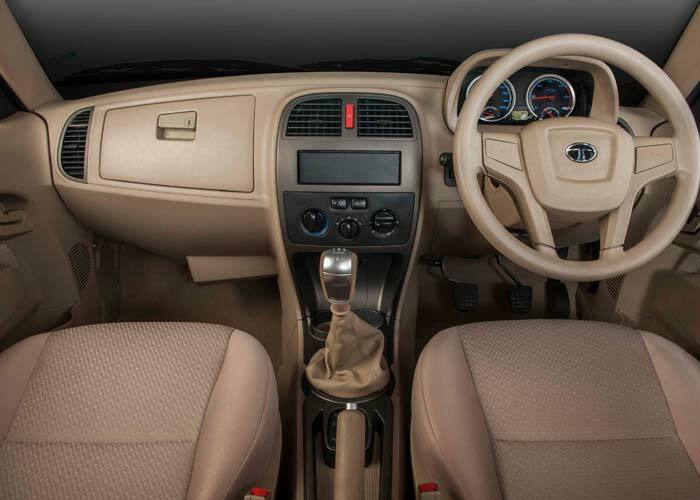 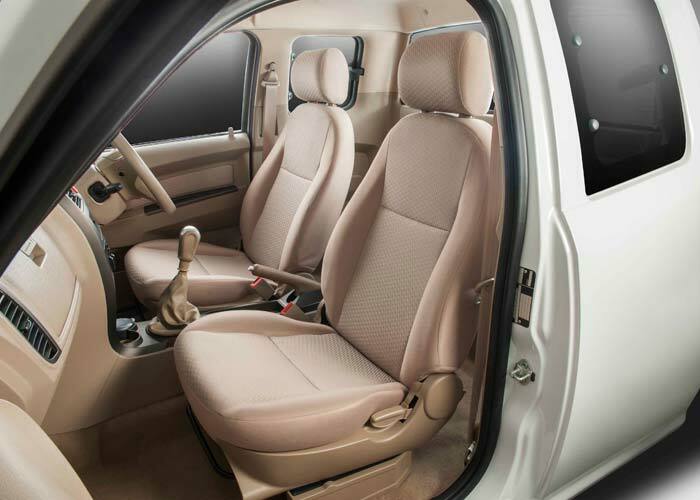 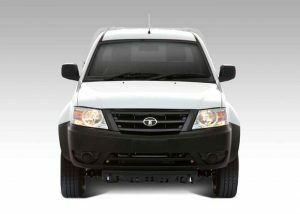 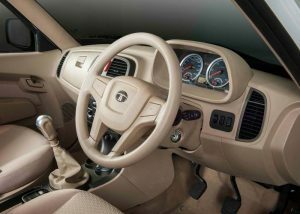 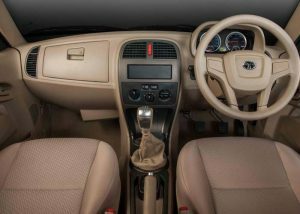 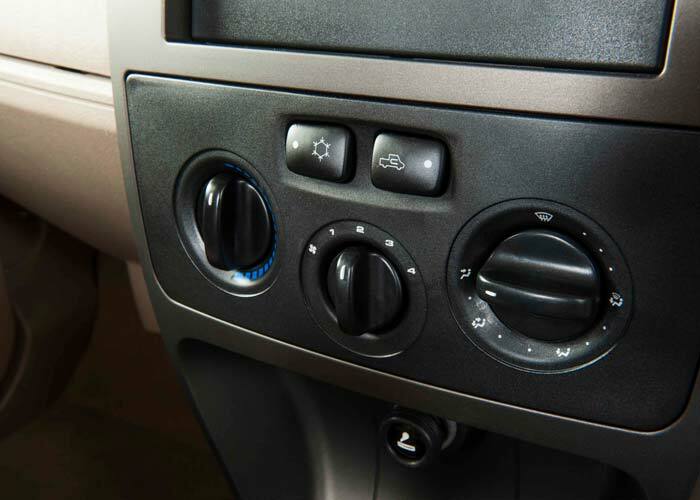 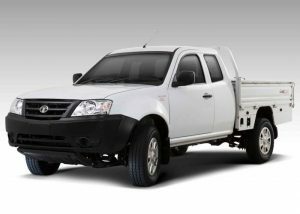 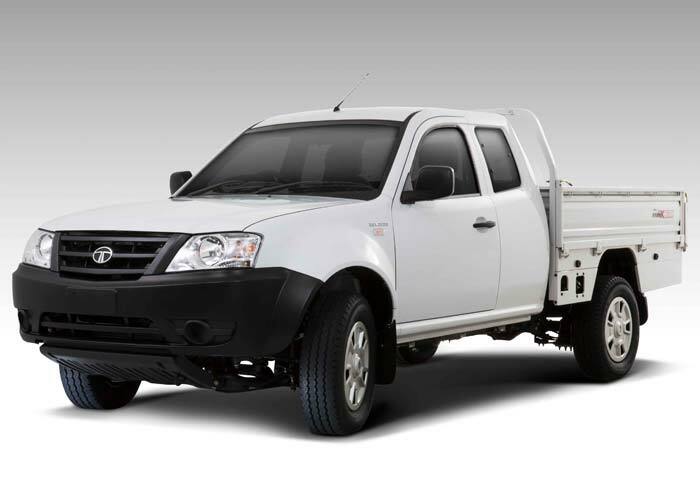 TATA Xenon space cab gives extra space anywhere you take it. 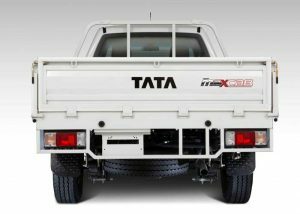 Maximum Power Common rail engine with variable geometry turbocharger and intercooler delivers 140hp of power… and maximised fuel efficiency. Maximum Load Doors on three sides of the loading body allow for more convenient loading. Maximum Savings Tough and durable build for long-term savings. 3) One Touch Auto Down for Driver & Co-Driver Window.